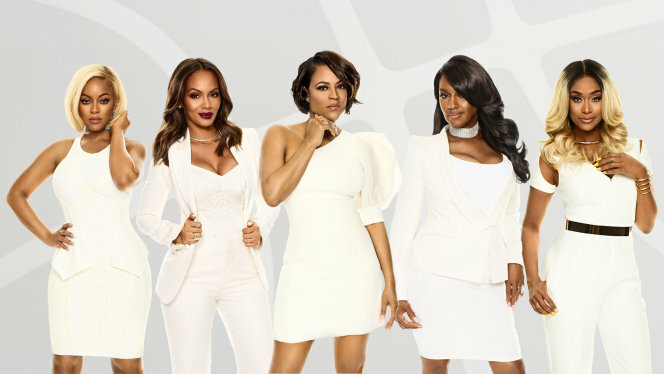 On today episode of Basketball Wives Season 6, Tami has a comedy show and tells some off-color jokes about a few of the ladies. Jen Williams returns to the group. Evelyn and Jen talk for the first time in seven years. Is Jennifer Williams Willing To Meet Up With Evelyn?...... Look below as during a photo shoot for Jen's clothing line, Tami tells Jen about the "new" Evelyn.